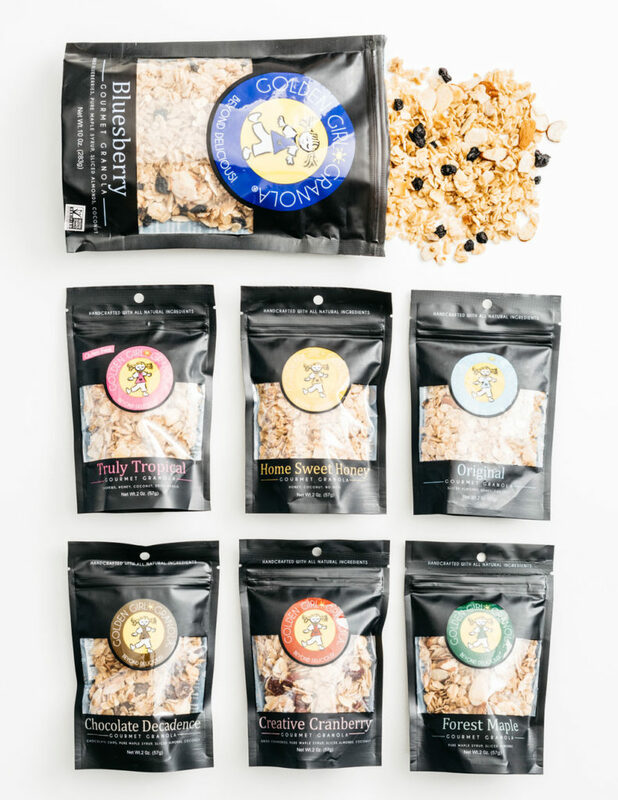 This spring, Golden Girl Granola is featured in Edible Boston’s Food Finds section! Kara and Marni Powers (Instagram: @twintastes) interviewed us about: how the family business started, what our granola baking process involves and our effort to use the finest all-natural, locally sourced ingredients. Find us, along with other wonderful Massachusetts based food businesses, in the Spring 2019 issue! 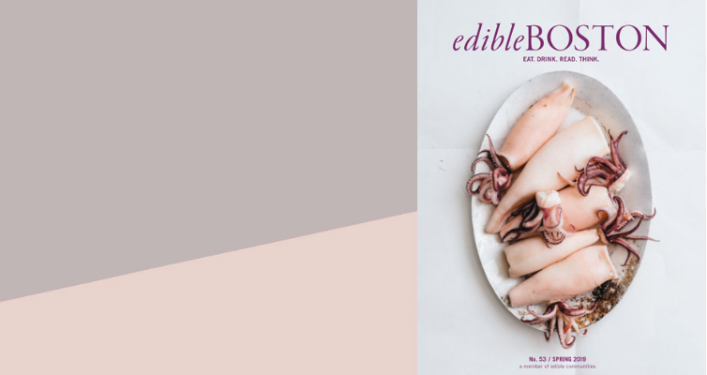 Edible Boston is a publication and website that is dedicated to finding out “what’s new, what’s available locally and as an introduction to the people instrumental in bringing about a re-birth of interest in food”. They cover local food stores, chefs, farmers and products in Essex, Middlesex, Worcester, Suffolk and Norfolk counties. Thank you for recognizing our Beyond Delicious granola in your Food Finds section!